High-performing business and IT professionals ready to assist your organization in building world-class business processes and modernize enterprise systems. Change is essential for organizations to adapt and thrive in today’s rapidly changing, increasingly regulated and globally competitive business environment. Transformational change requires new ways of thinking – doing new things in new ways - to achieve break-through results in organizational effectiveness and operational efficiency. Transformational change disrupts (rather than incrementally changes) existing business processes - workflow, roles, business policies and procedures, supporting technology and underlying business rules. 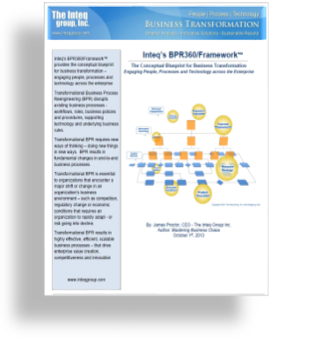 Transformation initiatives - Strategy Execution, Business Process Re-engineering (BPR) and IT Modernization - are complex and have many interrelated moving parts. Inteq’s team of highly experienced professionals hit the ground running and produce actionable sustainable results quickly. 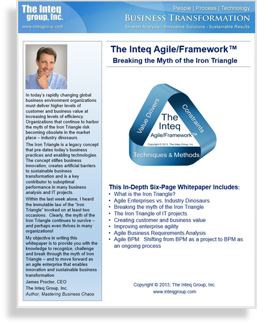 Inteq brings a cohesive proven approach to business transformation through the application of our best practice frameworks, techniques and methods – as well as deep business knowledge, experience, expertise and thought leadership. Our cohesive best practice approach combined with over 20 years of business transformation experience ensures that changes in business processes, supporting technologies and organizational culture come together synergistically to deliver rapid, on-going and sustainable results. 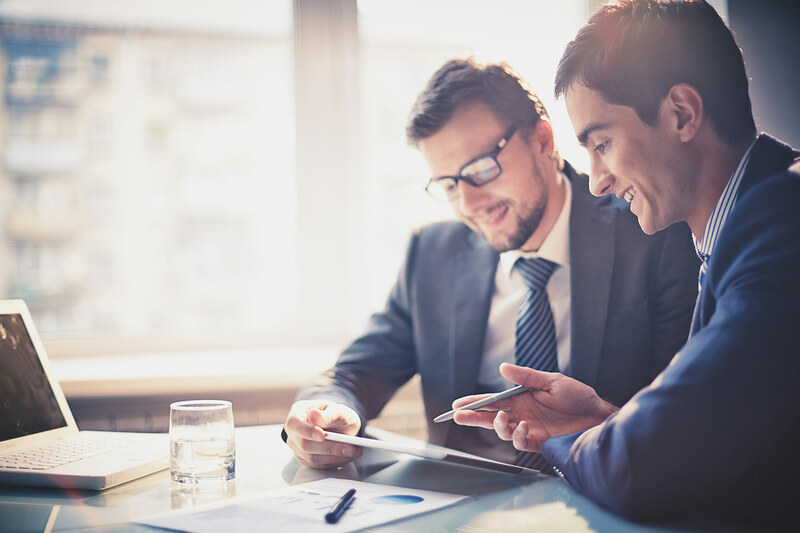 What is the difference between Consulting and Staffing? Same great high preforming professionals - the difference is the engagement model. The Consulting model is utilized for engagements that have specific deliverables and/or outcomes based on a statement of work – typically utilizing Inteq’s techniques and methods. 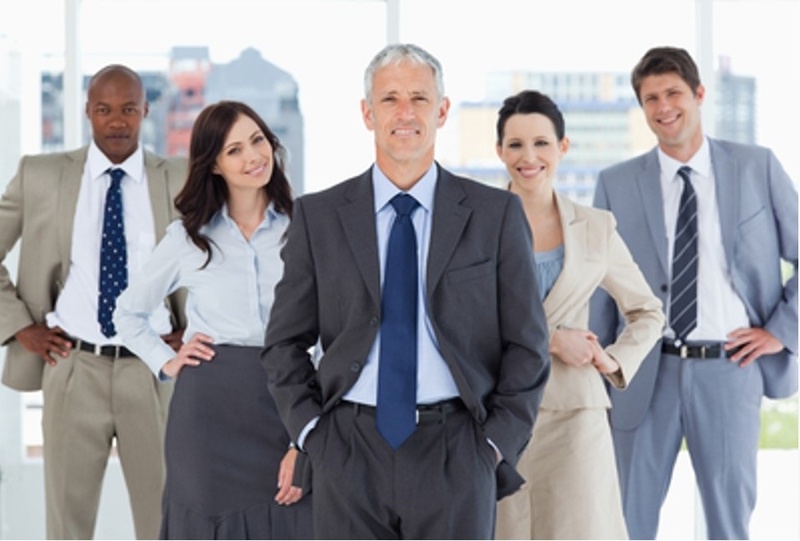 The Staffing model is utilized for assignments to augment your existing team with highly talented contractors under the direction and guidance of your team leaders and project managers. Stuck in a Hero Culture?